Our stylish collection of high quality custom made blinds for longer windows is the perfect way to bring luxury, sophistication and practicality to your windows. Choose from hundreds of fabulous colours, styles and designs and get the perfect look for your home. If you have long windows, large French windows or patio doors, or perhaps live in a home or apartment with floor to ceiling high windows, finding the right blinds to fit is not always easy. 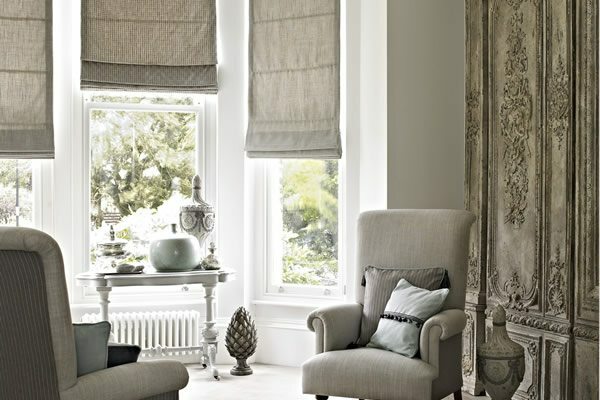 Here at English Blinds we have a wide choice of long blinds to suit large and long drop windows. 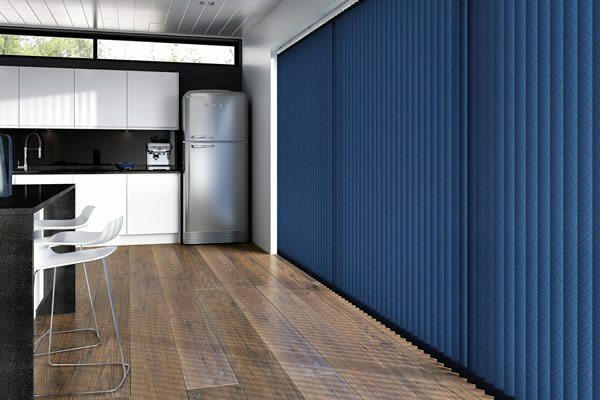 As manufacturers we can produce made to measure blinds to fit most window sizes, so if you can’t find the right sized blinds on our website then please contact us, we have a solution for most window sizes. Certain types of blinds are better suited than others to dressing long windows. 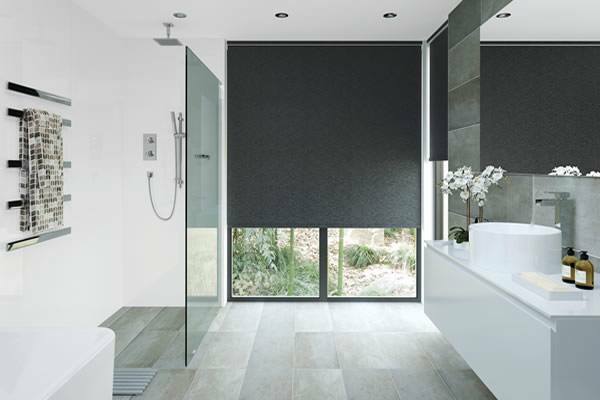 Roller blinds are suitable if the window is not too narrow. Their main advantage is their ability to roll up completely out of the way if you want an undisturbed view when they are not in use. 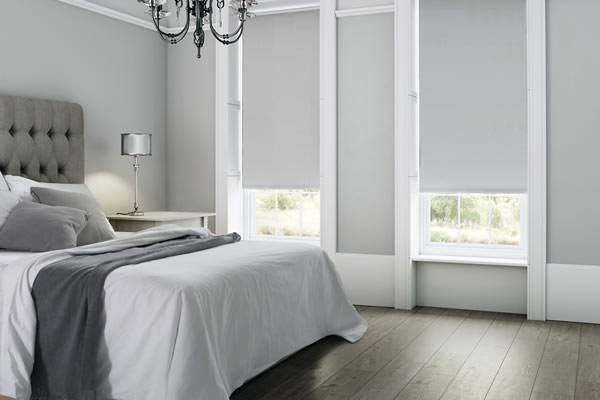 They also come in a wide range of beautiful fabric designs, colours and styles making it easy to find the perfect blind to compliment your room’s décor. Vertical blinds make ideal long blinds. They lend themselves extremely well to long drop windows and they also provide a large degree of both light and privacy control, and with a wide choice of plain, patterned, blackout and textured designs there is a fabric to suit most applications. 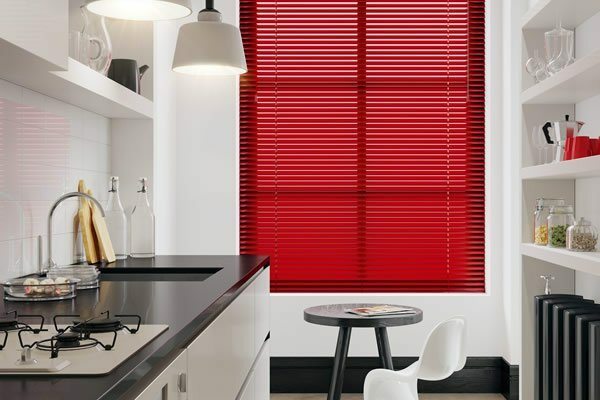 Venetian blinds, both wooden and aluminium also work well, just bear in mind that when these blinds are raised up, the longer they are the more of a stack there will be at the top of the window. They can also become fairly heavy to lift when they get very long, particularly wood blinds.